Students and parents need guidance on how to navigate the College Admissions Process. Colleges literally page through thousands of applications manually to figure out who is the right fit. The admissions process is broken, costly and ineffective for students. 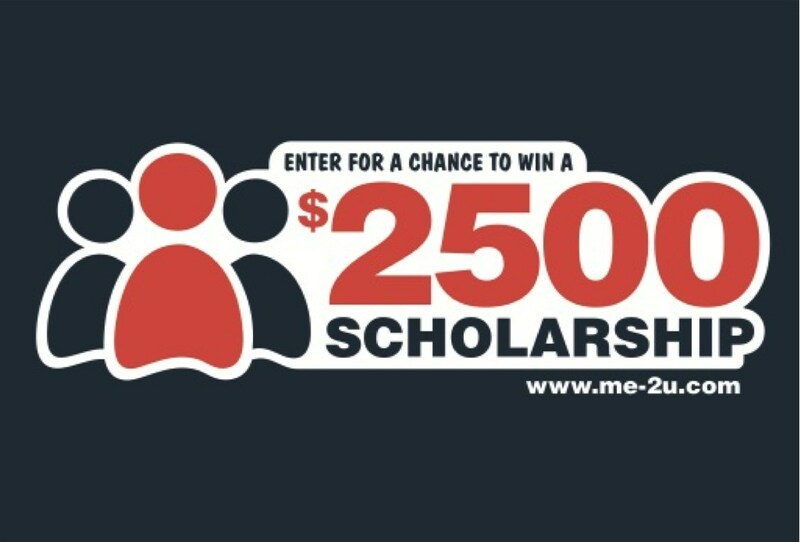 Me-2U allows a Student to create a living profile, by storing and presenting information that can differentiate them from other applicants – capturing academic highlights, volunteer hours, sports videos, artwork images, performances, extracurricular activities, personal interviews and recommendations. To help high school students become college and career ready. Pete has extensive background in technology and is a former PwC and IBM Business Development Consultant. He has over 25 years experience in development and launched two startups in the HR and Survey industries. Pete is a seasoned executive experienced in Process Consulting and Business Development, and Business Operations. Proven track record of success in managing for growth with critical skills honed in management consulting, production, and interactive application development. Students and parents need guidance on how to navigate the college admissions process. Colleges literally page through thousands of applications manually to figure out who is the right fit. The post Me-2U, llc allows a student to create a living profile, by storing and presenting information that can differentiate them from other applicants appeared first on iCrowdNewswire.